Yes, it's that time of year again, it happens every year, the holidays are upon us with Thanksgiving this coming Thursday. 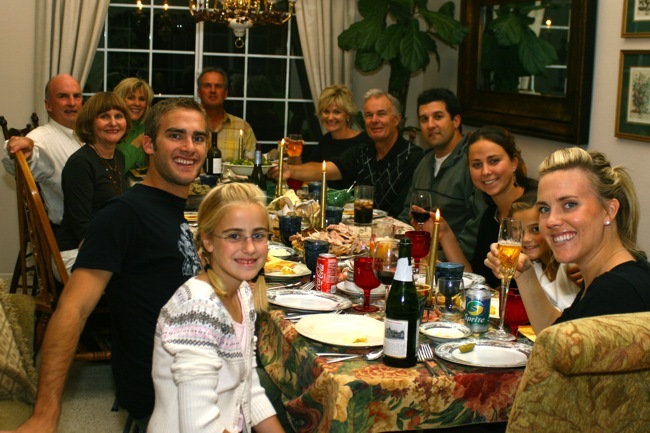 If you follow my articles you know that I have written many times about the holidays also being estate planning time. In this article, we'll explore how that happens. Estate planning attorneys notice what times of year that clients want to discuss and do wills and their estate plans. I have tracked this for the past 33 years. Generally from near the end of October until the end of January is the time. That tracks exactly with the holidays. I have asked many clients about this and always the same answers come back. "Well, the holidays are time for family, and in thinking about my family I want to make sure they are protected, so let's get that estate plan done". There are many variations on this theme, yet the theme is always the same. This is why I say, holidays = family time and family time = estate planning time. This led to a series of articles I began years ago about gifts we give at the holidays. The best gift of all we can give to our families is the gift of peace and security and the best way to give that gift is through your estate plan. You may notice me asking every year if you have given the gift of a current estate plan to your family. In fact, I'll ask you again here, have you given your family the gift of a current will or estate plan? Since so few adults in the U.S. have a current will or estate plan, it is my goal to motivate people to protect themselves and families through the gift of estate planning. What besides family do the holidays make you think about? Let us know and please join our conversation by commenting or by sending us an email. 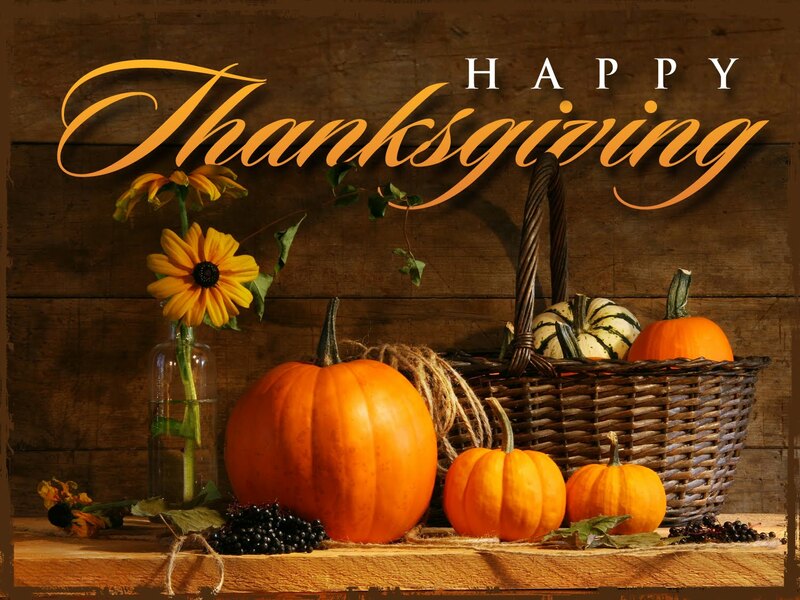 We wish you and your families the happiest of Thanksgivings this and every year.